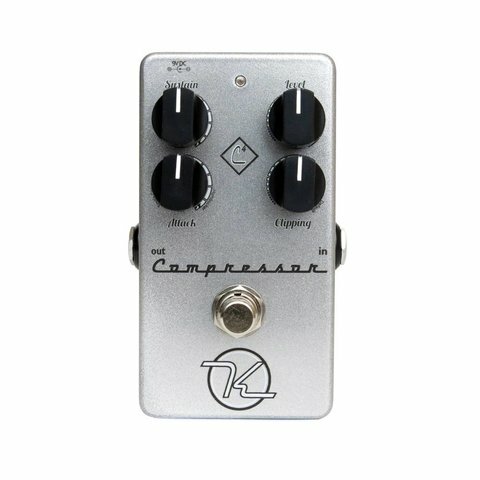 Award winning standard for stomp box compression. All of our 44,000+ of our Keeley 4 Knob Compressors have been built in the USA. It’s been at home on stages, the studio, churches, as well as bars and bedrooms! The Keeley Compressor was given the Editor’s Pick Award from Guitar Player’s Magazine and recently awarded Reader’s Choice for Stomp Box Compression.